Let us help you land a new job. Find real-world examples and detailed information on resumes, interviews, and everything it takes to get hired now! 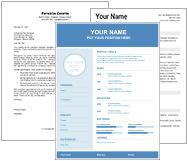 Use our samples and templates for ideas on formatting and language to make your resume stand out in the stack! 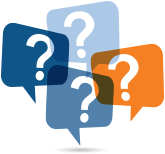 Get the answers to questions you may have to help you in your job search.